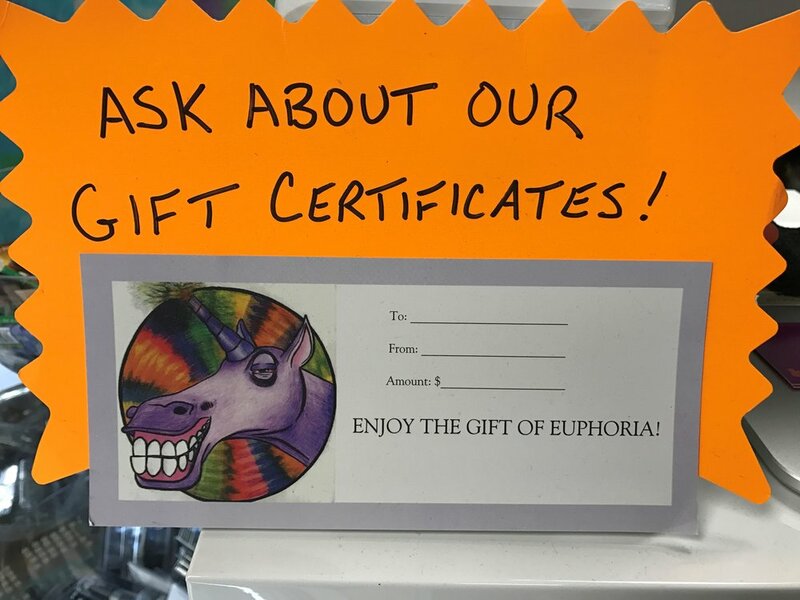 Euphoria boasts a large and eclectic collection of the finest hand-blown, American-made glass products, as well as other high-quality glass, wood, ceramic, acrylic and resin pipes and water pipes, and hookahs. We carry many top-shelf brands of portable and home vaporizers, and vaping accessories for every style and budget. We have a wide selection of premium e-juices, in all strengths and sizes, and in tons of fun and delicious flavors. 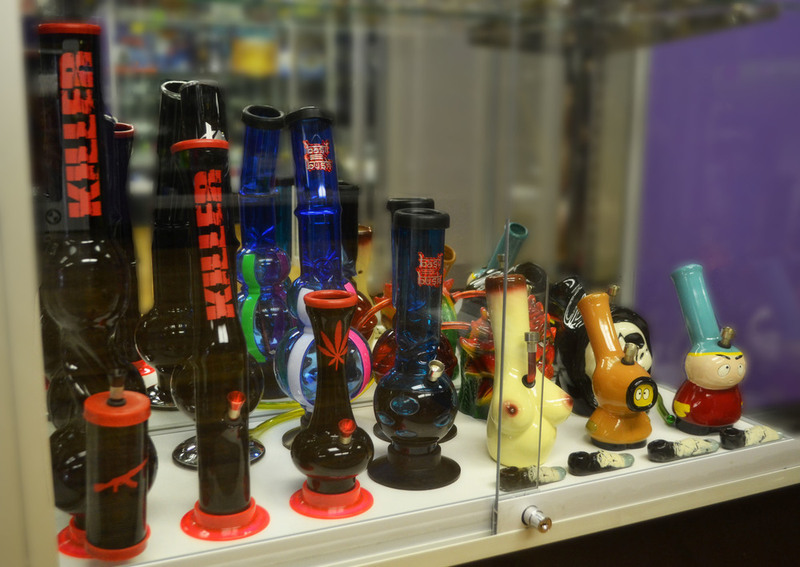 We have many styles and brands of all the usual smoke-shop fare, including screens made of brass, steel and glass, papers, torches and lighters, butane, cleaners, and numerous water pipe accessories, attachments and replacement parts. We have a large selection of grinders, both affordable and high-end. 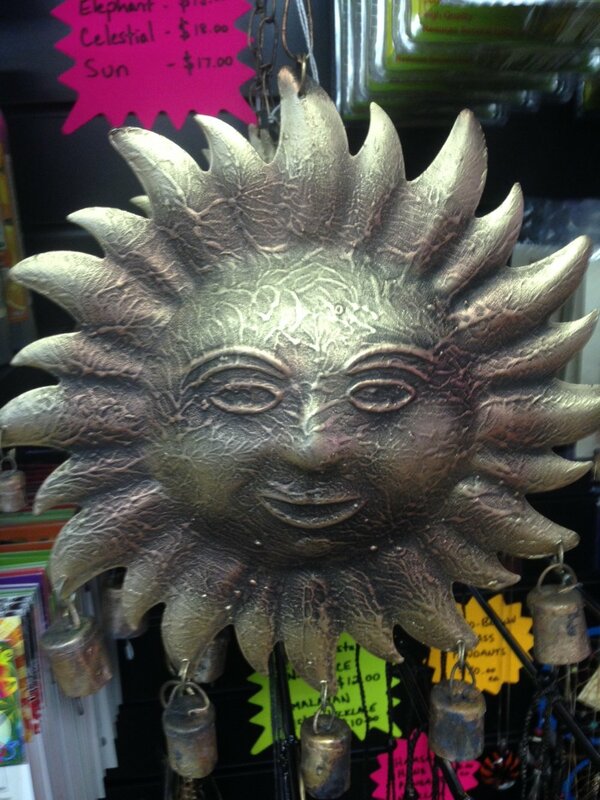 In addition, we carry a large and varied selection of incense products, candles, and air fresheners for the home and car; the coolest tapestries, posters, t-shirts and home décor items around; body jewelry, and hand-crafted shirts, sweatshirts, bags, cases, rings, bracelets, wallets, and other novelty items, imported from all over the world. 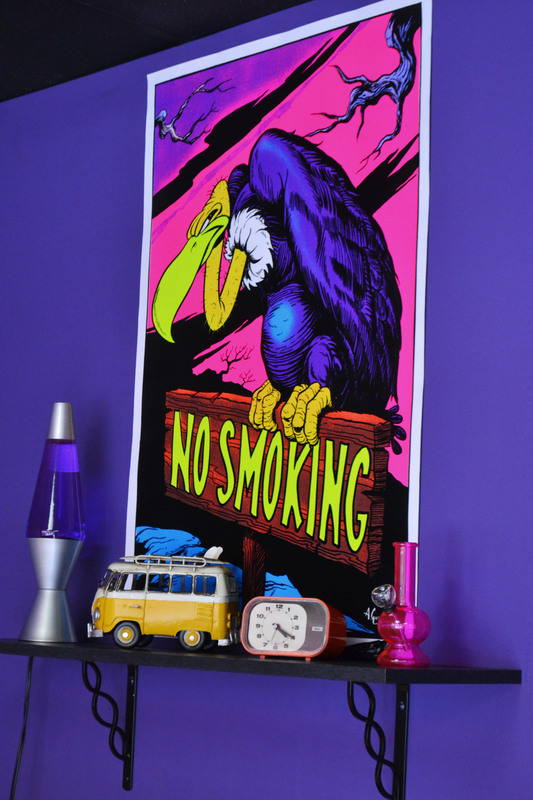 We also have a great and unique selection of ash trays, jars, storage boxes, books, games and much, much more. Don’t Forget about our variety of CBD Products!!! *Our smoking products are sold for use with tobacco and other legal herbs and oils only.